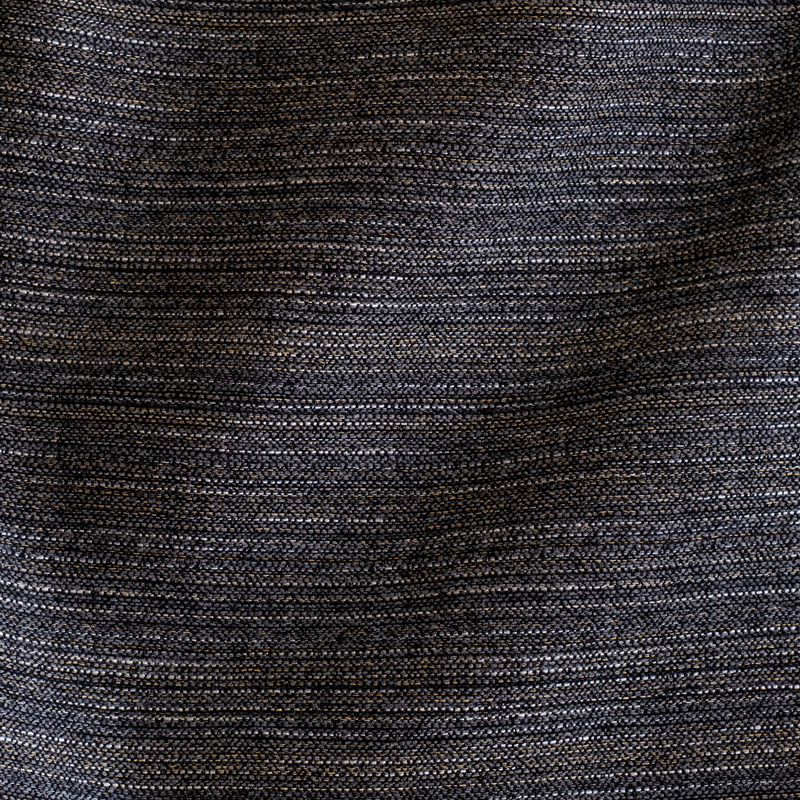 Our Modern Ethnic ikat horizontal stripe achieves a balanced textural aesthetic. It beautifully supports our initial performance introduction. The solution dyed acrylic has the highest light-fastness standard in the industry, is mildew resistant, water repellant and is bleach cleanable. 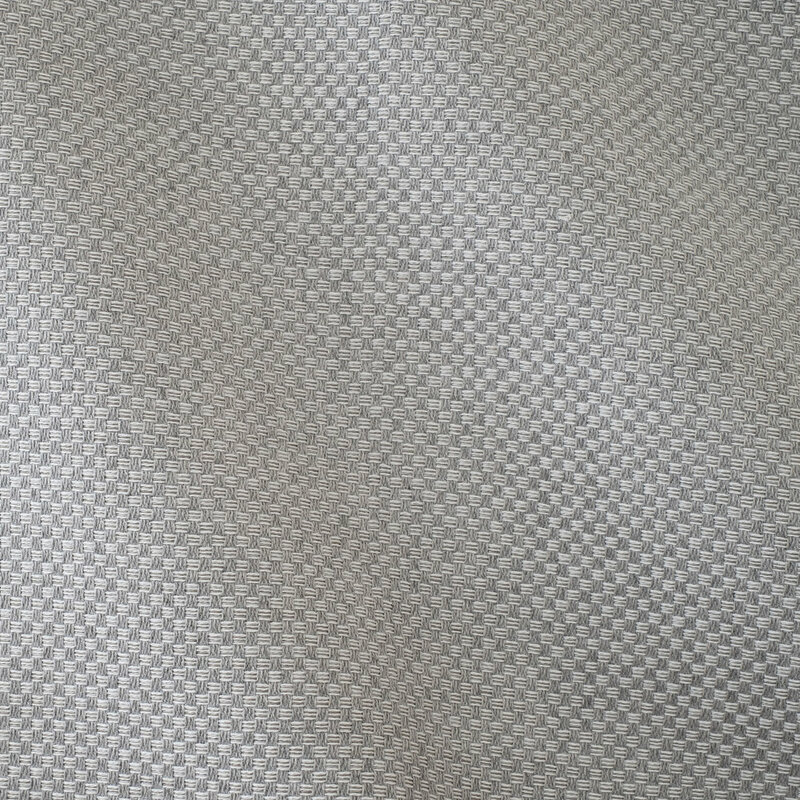 Our jacquard texture is inspired by the natural look of grass cloth. It’s tonal-hued colors create a relaxed style. The solution dyed acrylic has the highest light-fastness standard in the industry, is mildew resistant, water repellant and is bleach cleanable. 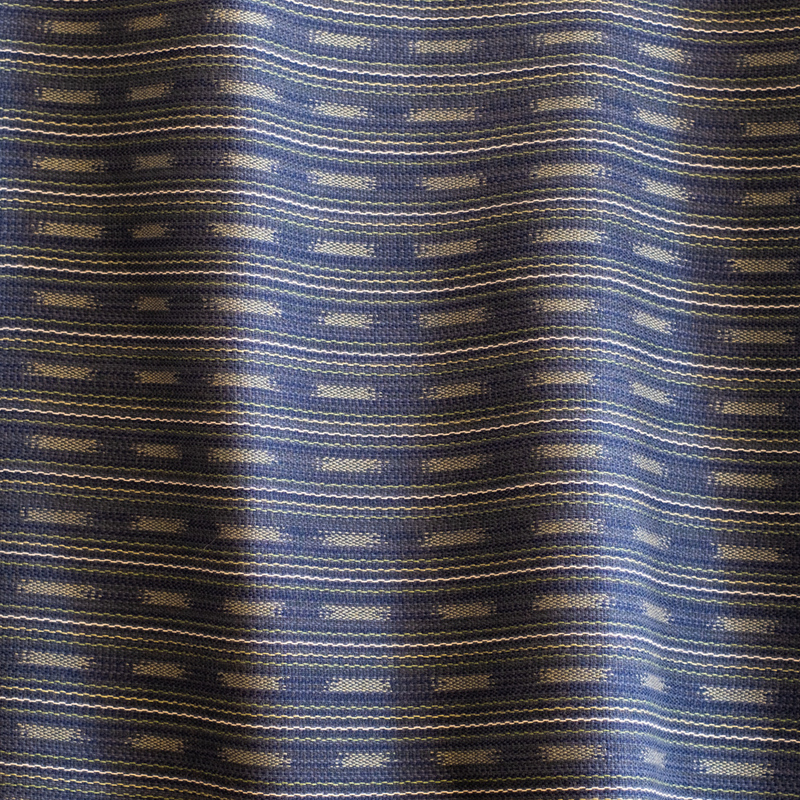 Our heathered Ikat design has a soft cotton touch with the performance for outdoor use. 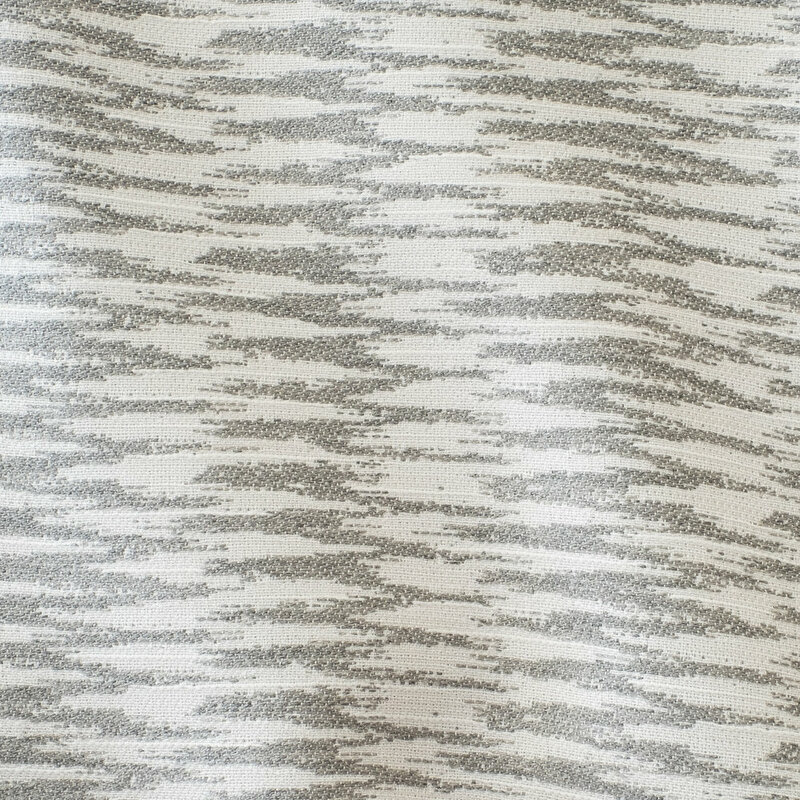 Designers can create a contemporary textural mix when paired with SANTA ANA, OASIS and SERENA. 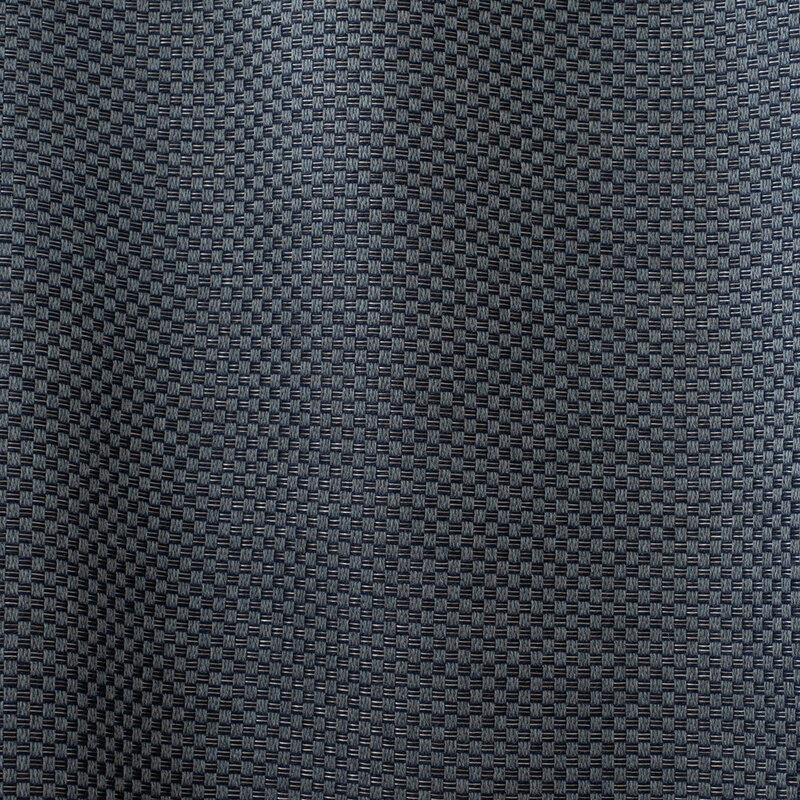 Our basket weave has a dynamic combination of heathered and solid yarns. Enlighten any space with its seductive soft hues. Our antiqued chenille texture luxuriously transforms any space into a tranquil oasis. The solution dyed acrylic has the highest light-fastness standard in the industry, is mildew resistant, water repellant and is bleach cleanable. 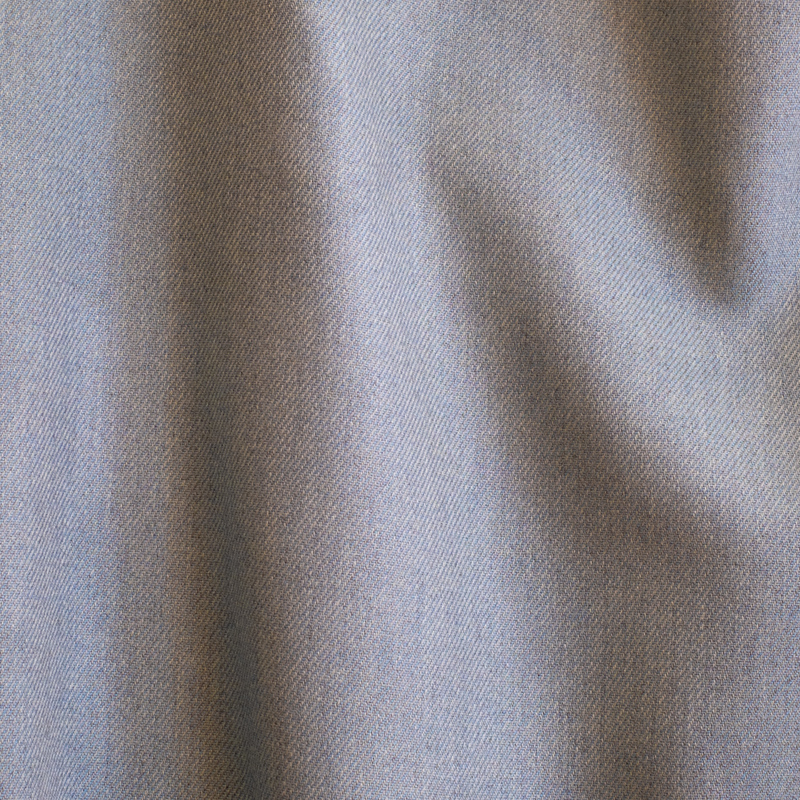 Our menswear inspired twill is cozy soft. 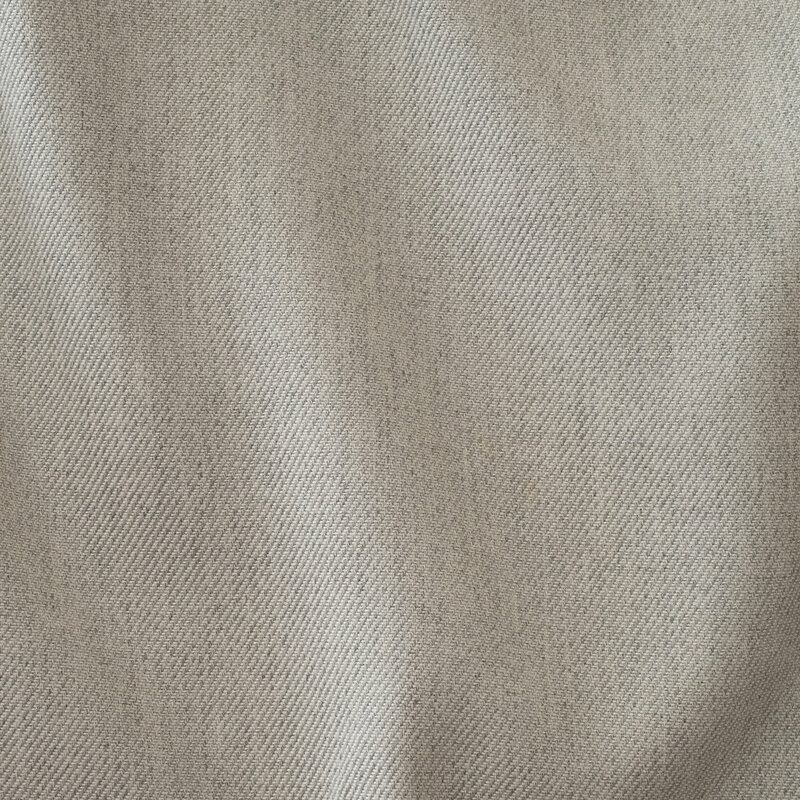 It’s a great all-purpose textile which can be used for upholstery and it’s soft flannel like drape is perfect for window treatments.